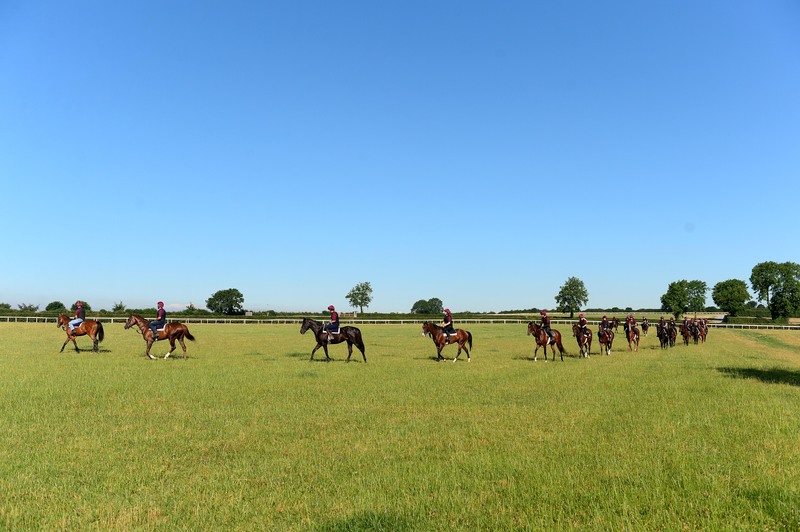 Our yard Copper Beech Stables, is based in Doneaney, just five minutes drive from The Curragh Racecourse just off the main M7 motorway. We are an hours drive from Dublin Airport. Our yard operates for twelve months of the year and and at Copper Beech, the emphasis has always been and will always be on quality. We have an open door policy and we encourage owners/clients to come and see their horses. Everything is geared towards getting the best out of every horse and and we are fortunate to have some wonderful owners and staff. Everyone is welcome to come and have a look at our facilities, which I believe are as good as anywhere in Ireland.  A more than capable amateur rider, Michael Halford rode around 50 winners but has really made his name in his role as a trainer on the Curragh. He rode his first winner as a trainer when 2/1 favourite Kath-Der-Mar won a bumper at Wexford on July 2, 1984. He served as assistant to Noel Meade until branching out on his own that year. He has trained with notable success since then and gained his first Group 1 success with Casamento in the Racing Post Trophy at Doncaster in 2010. Over the last few years, we have been associated some quality horses, such as Nick’s Nikita, Jazz Princess, Maxim, Quizmaster, Snaefell, Invincible Ash, Russian Soul, Raydara, Eastern Rules,Toscanini and Portage. The latter won the Royal Hunt Cup at Royal Ascot in 2016. Michael reached a milestone of 1,000 winners in Ireland when Shane Foley partnered Platinum Warrior to win the Airlie Stud Gallinule Stakes at the Curragh on Sunday, May 27, 2018.